When you uninstall software from your system, how do you go about it? Drag stuff to your Recycle Bin? Go to Add/Remove Programs? No matter how you do it, chances are good that you've left some sort of detritus on your system, stuff that you don't even know about that will continue to just take up valuable hard drive space. 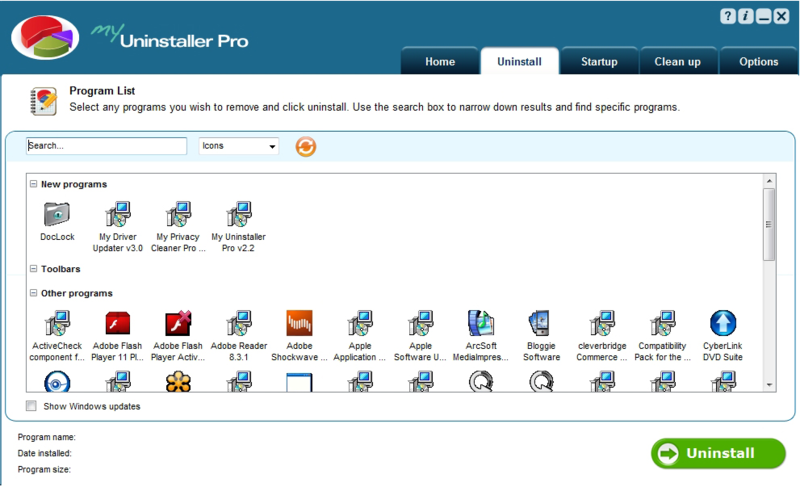 The best way to completely remove software from your system is by using a dedicated application, like today's discount software promotion, My Uninstaller Pro. 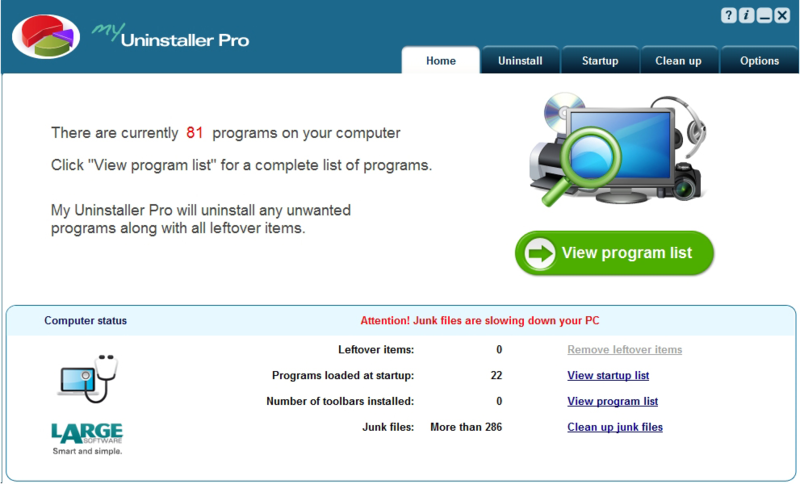 My Uninstaller Pro quickly and easily removes all traces of unwanted software programs from your system. 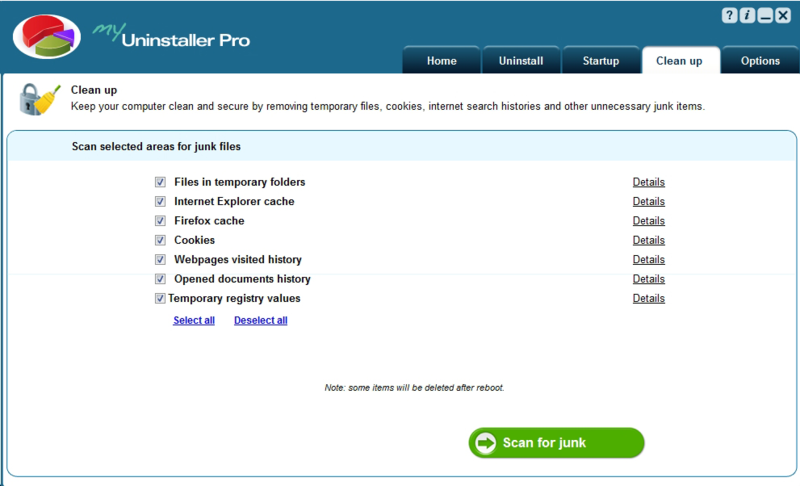 With My Uninstaller Pro, you never need to worry about leftover files, folders, or registry entries that take up hard drive space and threaten to slow down your computer. 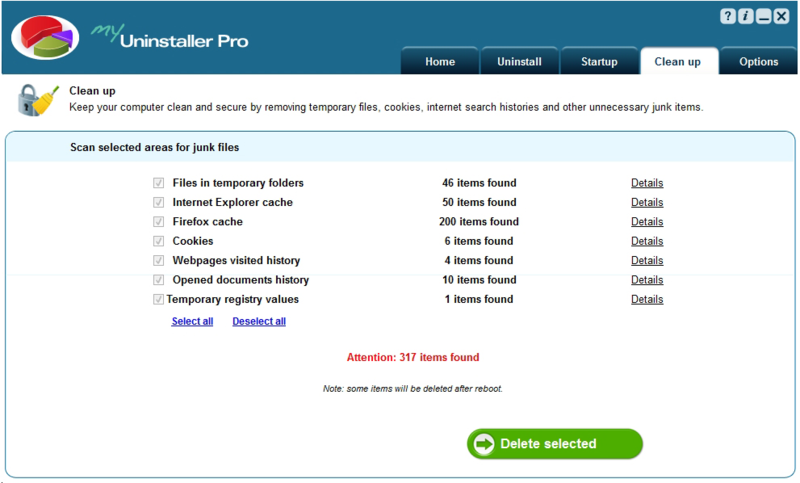 Even corrupt or unresponsive programs that can't be cleaned by other means are easily handled by My Uninstaller Pro. You can even use My Uninstaller Pro to stop those annoying programs that automatically load at startup, significantly decreasing boot times and increasing your productivity. 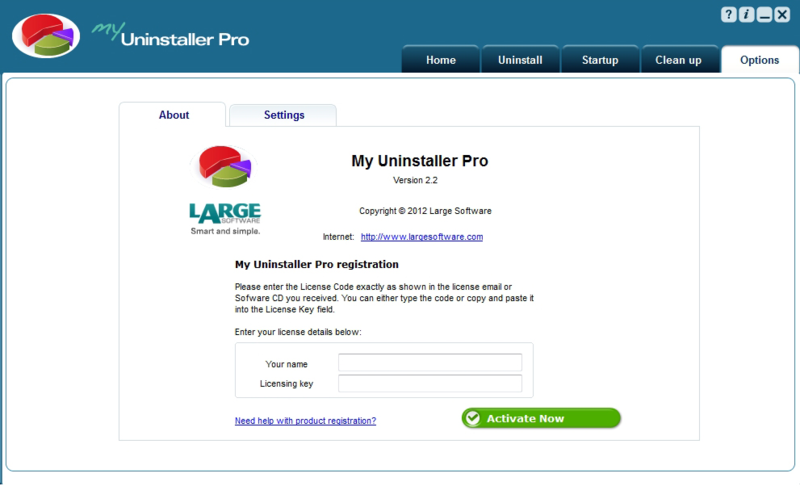 Thanks to an intuitive interface and big, no-nonsense buttons, you'll be up and running quickly with My Uninstaller Pro. So, take the express train to faster boot up/shutdown times and increased hard drive space with a copy of My Uninstaller Pro today! After you purchase My Uninstaller Pro it may be used indefinitely. 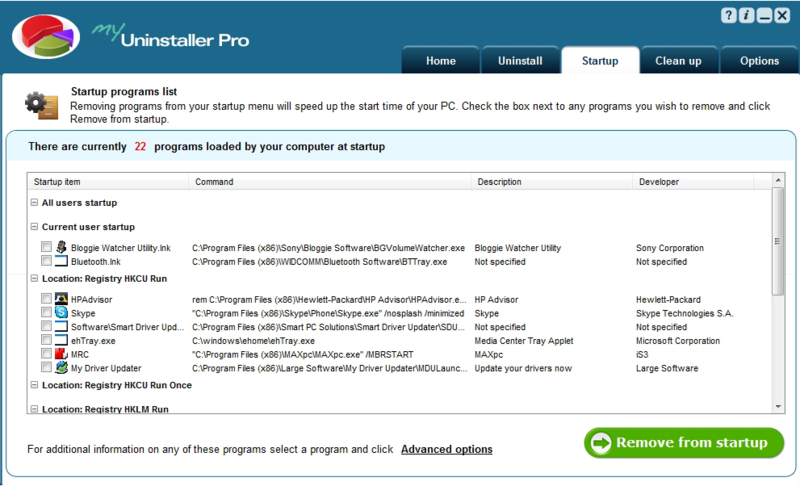 My Uninstaller Pro is licensed per computer, and not per user.